We are very excited to welcome John L. Parker, author of the classic novel Once A Runner and Again to Carthage to our Beach to Beacon expo booth next week! 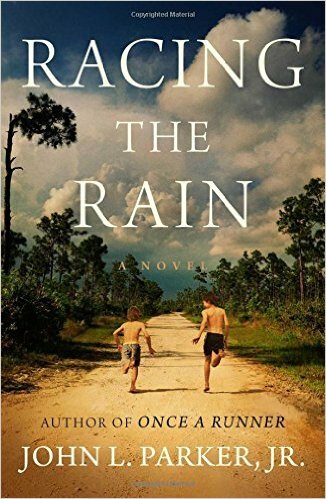 John Parker will sign copies of his newest book, Racing the Rain, which is a prequel to Once A Runner. Read a review of Racing The Rain here, then come meet the author at our expo booth! Thursday, July 30th - 5 p.m. to 7 p.m.
Friday, July 31st - 4 p.m. to 6 p.m.